Lovable Red And Black Georgette Salwar Suit With Dupatta. Hearty Georgette Anarkali Suit In Red Color. Soha Ali Khan Black And Red Georgette Saree With Blouse. Loving Georgette Straight Suit In Grey Color. 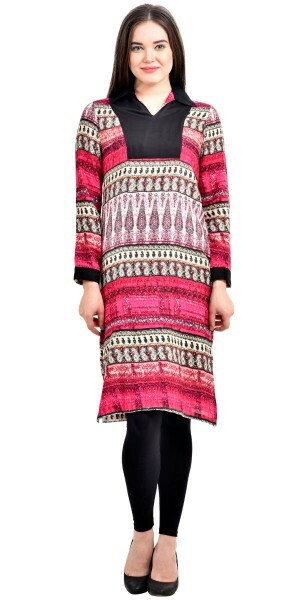 Adorable Pink And Multi Color Rayon Long Kurti. 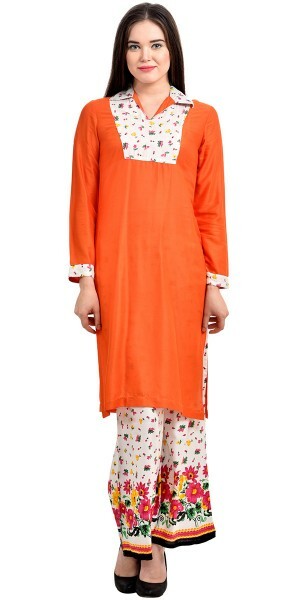 Alluring Orange And Off-White Rayon Long Kurti With Plazzo Pant. Impeccable Blue Georgette Printed Saree. Stupendous Beige And Multi-Color Georgette Printed Saree. Delightful Yellow And Pink Desinger Anarkali Suit With Dupatta. Solid Green Anarkali Suit With Dupatta. Appealing Black And Cream Georgette Salwar Suit. Acoustic Green Georgette Salwar Suit. Bright Black And Blue Georgette Saree. Appealing Net Anarkali Suit In Green Color.